The Progressive Conservative government has revoked funding for three GTA university campus extensions, including a $127.3 million commitment for a York University/Seneca College project in Markham that was set to begin construction by the end of the year. The other two campuses cancelled include a partnership between Wilfred Laurier University and Conestoga College in Milton and one in Brampton with Ryerson University and Sheridan College. The latter two projects were to receive $90 million each, bringing the overall funding cancellation to $305 million. 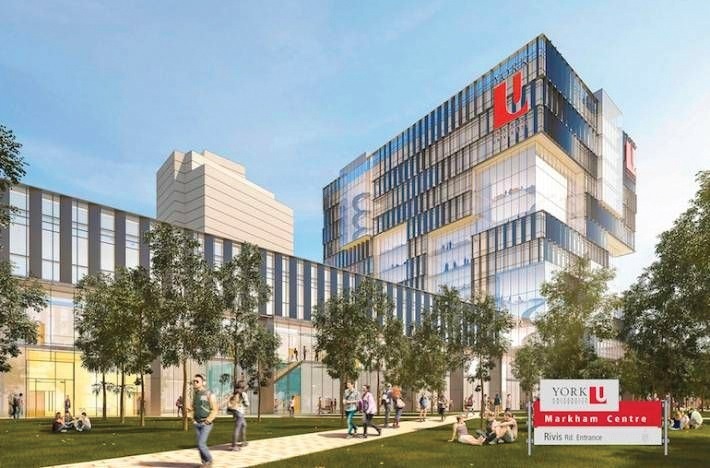 Markham and York Region officials indicated they hope to find a way to continue the campus project, with an original $253-million budget. The City of Markham had agreed to contribute land, with York Region investing a further $25 million. “York University is raising critical funds for this important facility,” York Region chair and CEO Wayne Emmerson said in as statement. 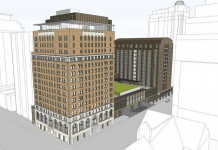 “Our government would be willing to consider a business case for how these projects may proceed in the absence of provincial capital funding,” Stephanie Rae said. In a joint statement, Seneca president David Agnew and Rhonda Lenton, York University’s president and vice-chancellor, said the provincial government informed them of its “unexpected decision” late on Oct. 23. They said that the campus project is “already well under way,” with the design and development-planning phase completed. 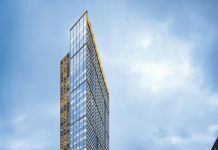 “The procurement process to secure a construction firm is nearing completion and construction was set to begin later this fall,” they wrote. “We are committed to working with all involved to determine if there is a path forward that will still meet the post-secondary needs of York Region and its residents,” they wrote.